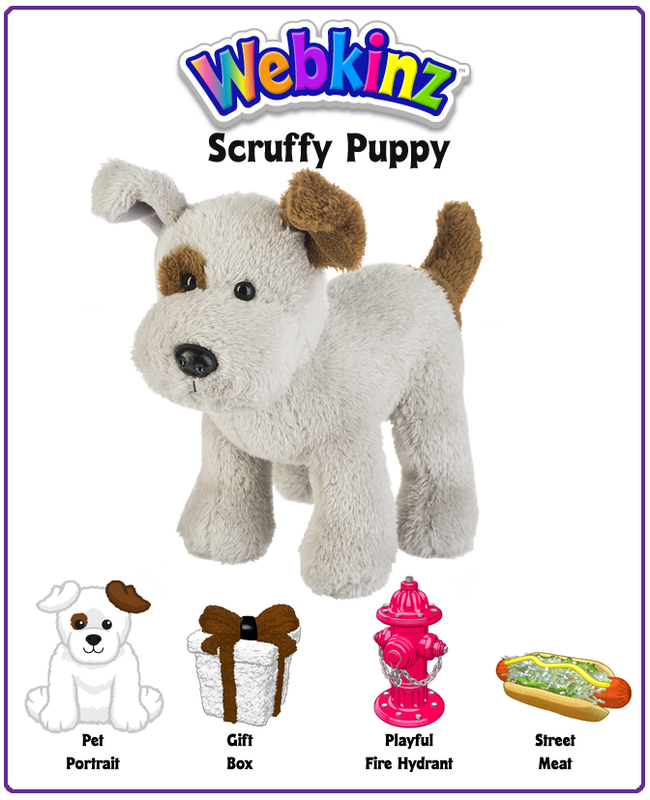 Webkinz Scruffy Puppy Unboxing Video! 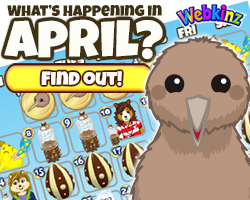 We gave you a sneak peek at this pet in an earlier Webkinz Newz story, and now we’d like to present to you our newest Webkinz plush pet, the Scruffy Puppy! Check out this unboxing video, revealing the Scruffy Puppy in action! Who’s scruffy-looking? 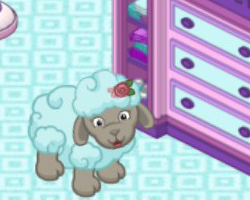 Why, the Webkinz Scruffy Puppy of course! This precocious pup likes to keep cool, which is a snap when they have their Playful Fire Hydrant at the ready! As an experienced urban dweller, the Scruffy Puppy has acquired a taste for some of the simpler samplings the city has to offer, so make sure you feed them their favorite Street Meat at snack time! Want a plush Scruffy Puppy all your own? 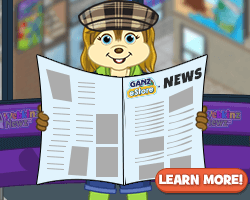 This and other Webkinz plush pets are now available for order directly from the Ganz eStore! What would you name this scruffy sweetheart? Note: Contest closes at 11:59 PM EST on Sunday, May 6th, 2018. 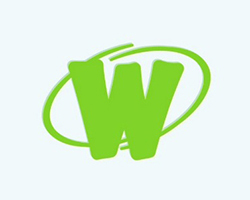 29 Responses to Webkinz Scruffy Puppy Unboxing Video! This looks like my Sophie Dog, she is a mutt with Jack Russell Markings, she has a heart shaped splotch on her shoulder and she is the most lovable dog in the world! So glad we rescued her! 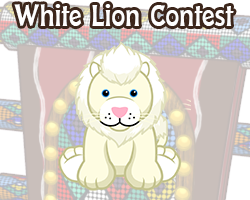 When will this pet be avlibal at the w shop in the pets section? I’m sorry, but that probably won’t ever happen. 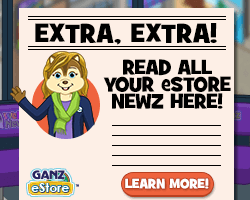 I’m pretty sure the only way to get this virtual and/or plush is from the eStore. Maybe in a couple years when it becomes a more common pet? Absolutely adorable pet. It reminds me of a Jack Russel terrier mix. What an adorable puppy! Thanks for another great video, Steve. I love the city room you made for him, and seeing his PSI in action was awesome! My mom told me that she bought this puppy with my moneh! 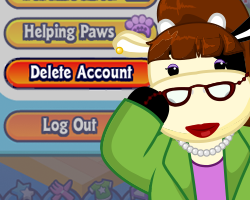 I’m so grateful and excited to add Sherman to my Webkinz famiy! I agree! 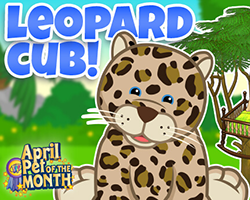 Aww, Kipper is an adorable and suiting name! I hope you can get him! I will do a plush review of it on the N&UP forum once mine arrives, as well. 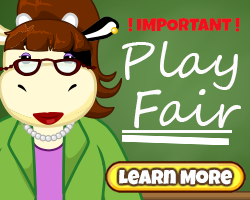 I have so many memories of kid show… so much nostalgia!